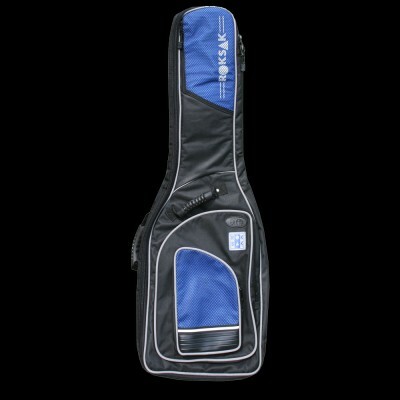 Roksak Pro Deluxe 20 Acoustic Guitar Gig Bag (WG20) comes manufactured from the highest quality, waterproof, tear resistant nylon. 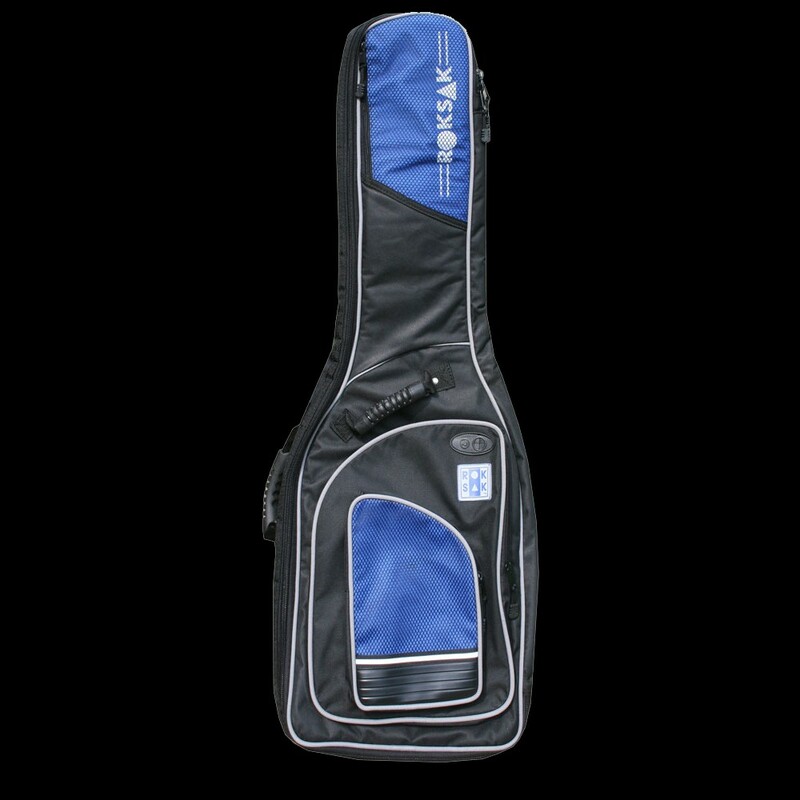 Roksak Pro Deluxe 20 Acoustic Guitar Gig Bag (WG20) features strong, extra thick and well balanced carry handles plus adjustable extra strong shoulder straps for easy transportation. WG20 Pro Deluxe 20 Acoustic Guitar Gigs bags also feature 20mm high impact padding, which is designed to absorb most knocks to your guitar and the additional bridge & headstock protectors inside make it a safer gig bag than most others out there.